Musicians practice and perform in a variety of different settings. They are often exposed to high levels of sound for long periods, this is why hearing protection is essential to prevent damage to the ears. A different amount of protection is required depending on the sound levels musicians encounter, during rehearsals and performances, their roles and location. The attenuations differ in classification, providing either more or less attenuation depending on the prevalent levels of sound. 10 - Suitable for use under light noise exposure, such as vocalists and acoustic guitar or string players. 15 - For use under medium noise exposure, ideal for most musicians. 25 - Suitable for heavy noise conditions, e.g. heavily amplified instruments, percussion or bass players. 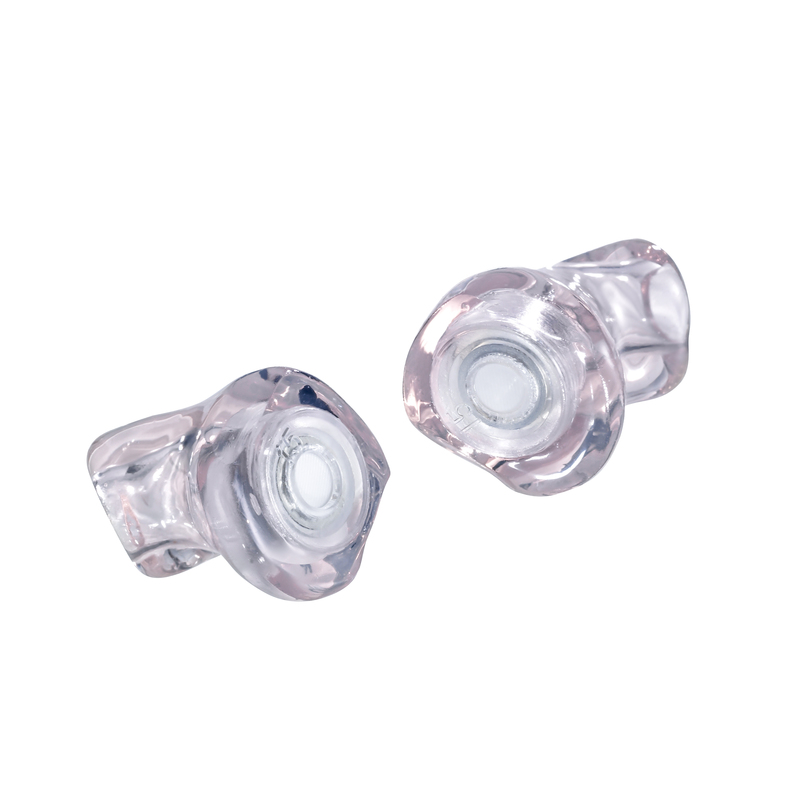 Musicians soft silicone filtered earplugs are flat-response attenuators which replicate the natural response of the open ear, so that sound heard through these plugs has the same quality as the original sound, just quieter.